Back on the market. Due to the tremendous interest in the property, we are asking for highest and best offers by 11/12/18 at noon. See A2A for more info. Say hello to a good buy. This home does need work, but it provides an opportunity for some sweat equity for the new owner. 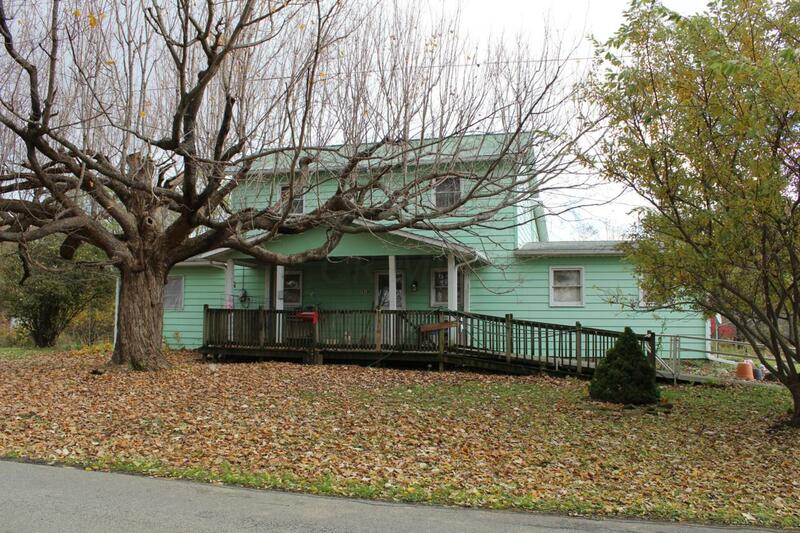 Nearly three acres in a convenient location, with easy access to Route 161, New Albany, Columbus, and Newark. Priced right for a quick sale. Bring your qualified buyer through today. Buyers are welcome to have inspections, but the home is being sold strictly ''as is'' and ''where is'', so please note that in any offer. Listing provided courtesy of Eric R Smith of Doug Smith Realty & Auction Co.